We’ve had the great priviledge of working on social media campaigns for some of the most respected figures within the music industry. 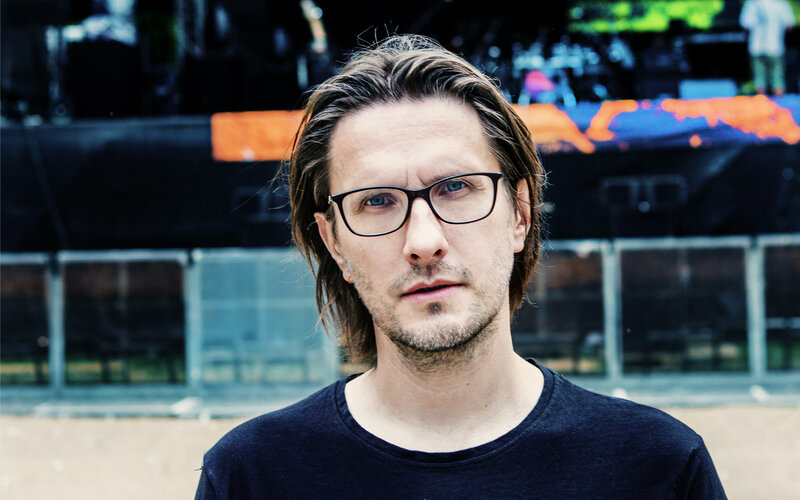 Steven Wilson is a Grammy nominated English musician and producer, most associated with the progressive rock genre. Since 2012, Crystal Spotlight has worked closely with Steven Wilson to deliver engaging quality content through his social media channels. We have assisted in promotional campaigns for three studio albums to date with SW – 2013’s ‘The Raven That Refused To Sing’, 2015’s ‘Hand. Cannot. Erase.’ and 2017’s hugely successful ‘To The Bone’, which peaked at no.3 on the UK album charts. 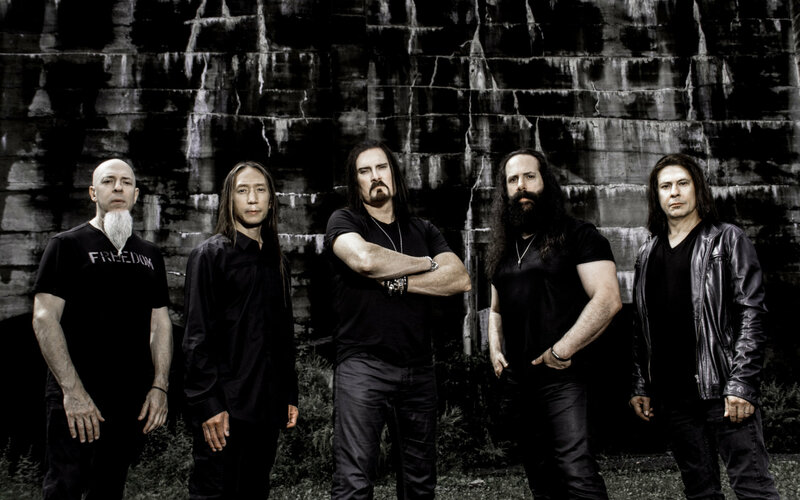 In 2019, we managed the online promotion for their highly anticipated 14th studio album 'Distance Over Time' in collaboration with Sony Music/InsideOut Music. The singles from 'Distance Over Time' have been streamed millions of times online and we put a great deal of time and effort into creating a consistent, engaging experience for the band's passionate, worldwide fanbase. 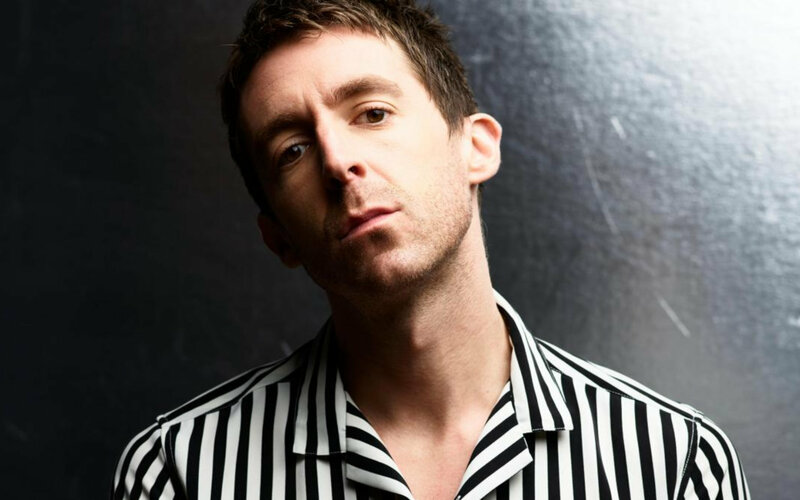 Miles Kane is an English musician, best known as a solo artist and the co-frontman of the Last Shadow Puppets with Alex Turner of The Arctic Monkeys. Crystal Spotlight were tasked in 2018 to promote his album 'Coup De Grace' via his website and social media in collaboration with his management at Wildlife and his record label Virgin EMI. 'Coup De Grace' garnered significant media attention before and after its release and Miles embarked on a hugely successful UK tour in December 2018 to promote the record.